Dairy, meat, fish, fruit – to an outsider you mightn’t believe it, but believe me, we’ve got it! Celebrating the best of Ireland’s producers, this series looks at the vast range of goods we have to offer in our wee country. Based in Tipperary, the Apple Farm grows not just apples, but pears, plums, sweet cherries, strawberries and raspberries too. 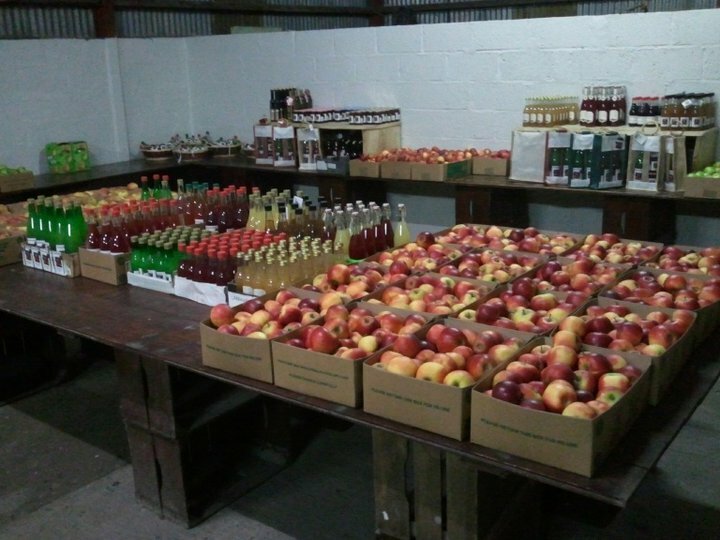 They make apple juice, and mixed juices from other fruits too, as well as a sparkling apple juice and cider vinegar. 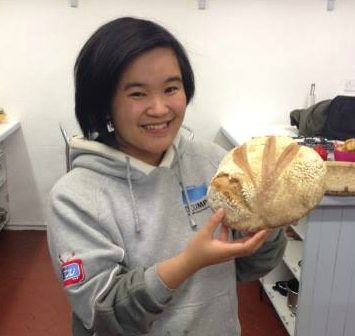 They also have a farm shop from which their produce is available all year round! Lough Owel Aberdeen Angus Herd is Bord Bia approved and an IOFGA full symbol organic farm located two miles from Mullingar. Their speciality is Organic Beef, with the animals being farm reared and finished on clover/grass and chicory herbs to flavour the meat. 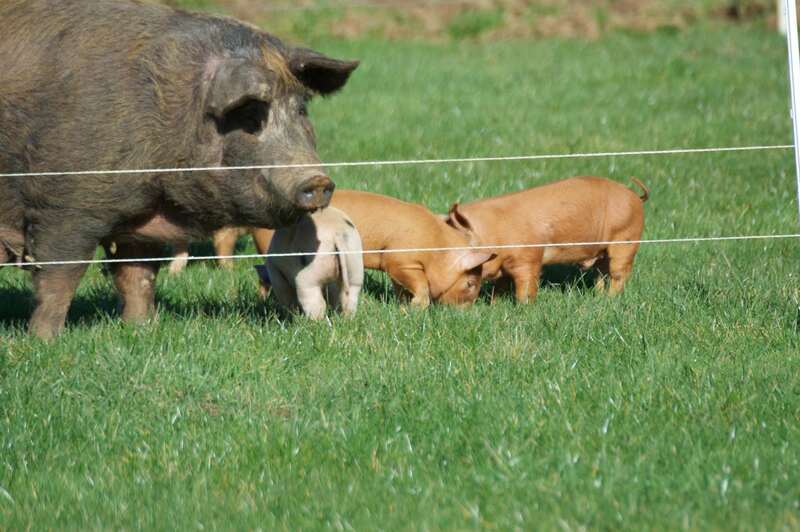 They also breed Saddleback/tamworth cross pigs! If you love cheese, then you’ve got to try this! 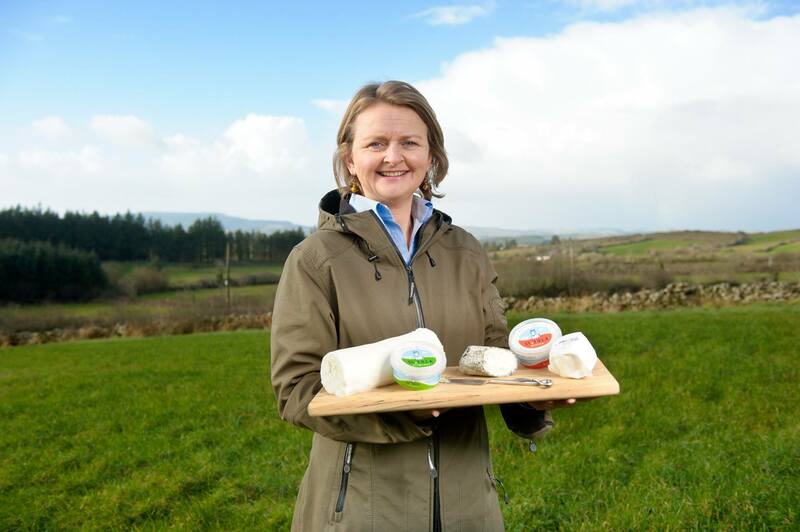 St. Tola Irish goat cheese was launched over 25 years ago and is perfect for your cheeseboard. With a slew of awards under their belts, these cheeses are much sought after. All of their cheeses are handmade and matured to suit customers’ individual requirements. Fan of yogurt? Velvet Cloud is a smooth tasting natural Irish yogurt handmade by the Flanagan Family in Co. Mayo, using Irish sheep’s milk from their farm. A tasty alternative to cows’ milk yogurt, Velvet Cloud doesn’t have any additives, milk powders or sweeteners. 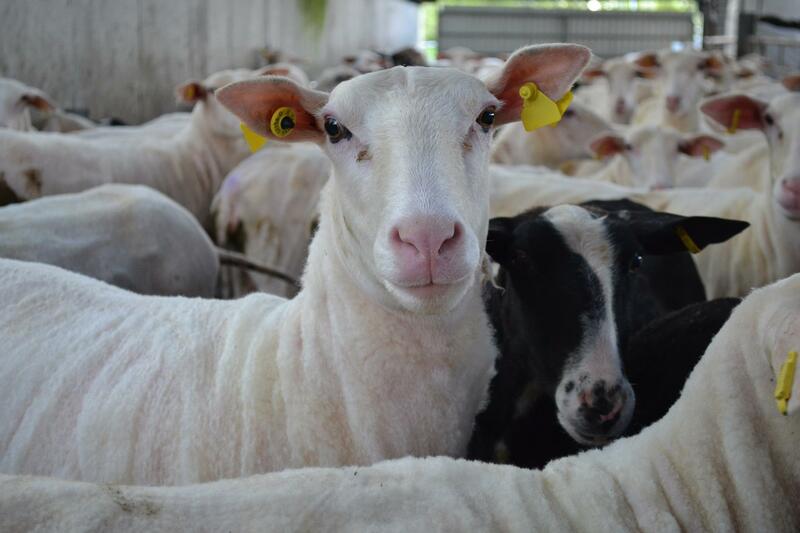 All they add is a natural yogurt culture to the pure Irish sheep’s milk. A small family run business based in Wexford, Regan Organics produce oven ready organic/free range chickens, organic pork, sausages, rashers, duck and hen eggs. 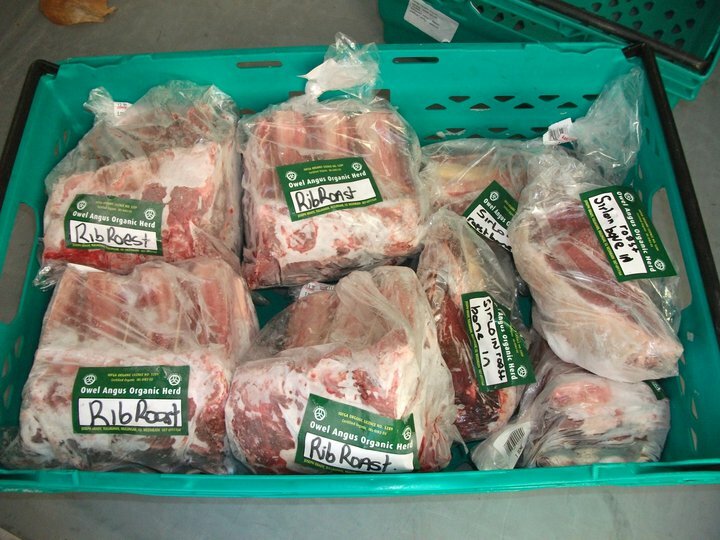 Their aim is to produce top quality food products for customers that are fully traceable, with high welfare standards.